Beneath our personal stories of pain and discomfort, we can access wholeness, peace, and compassion. If you want to wake up each day feeling good about yourself. Energized. Happy. Peaceful. If you want to shed the layers of protective armor wrapped around your heart, this supportive course is for you. You can practice putting your energy where your joy is. We are here to show you how to let go of what no longer serves you. Join us on this journey of deep self care work; lighten your load, calm your anxiety and lift your spirits. New Beginnings: A pathway to heal your past, slay your anxiety and reclaim your life. lighten your load, calm your anxiety and lift your spirits. 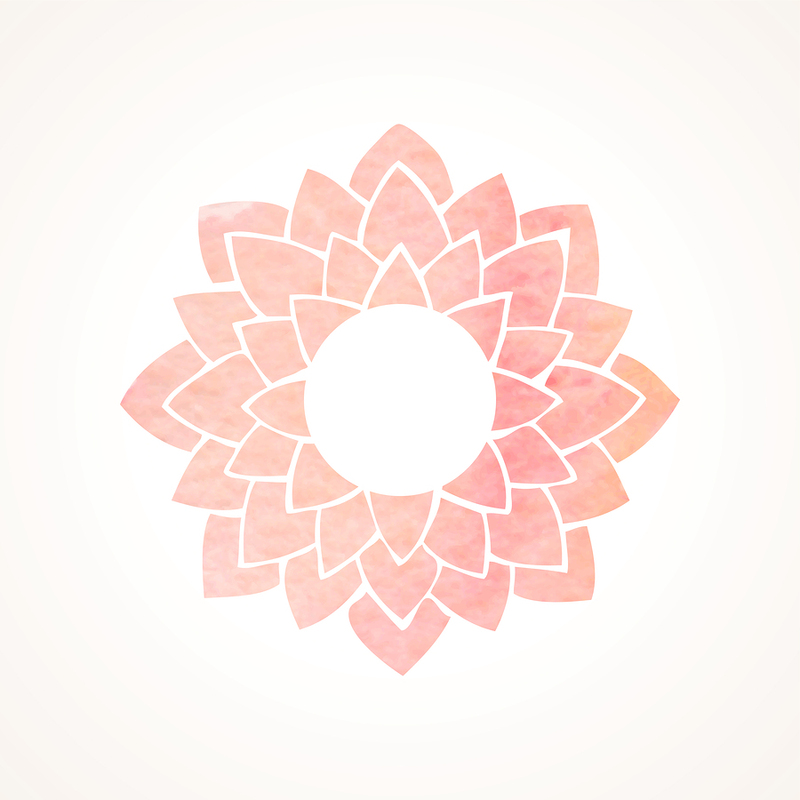 New Updated Course with three new restorative yoga video classes. 7 supportive lessons to help you make peace with your past and enter into the present moment feeling safe and calm. Healing begins with self-respect and present moment awareness. Escape the trap of anxious thoughts and limiting self-beliefs that hold you back and start your New Year with this special journey in personal healing.